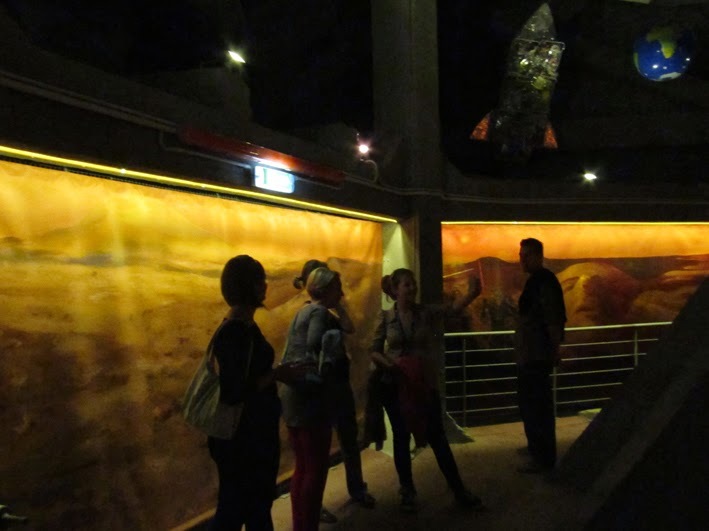 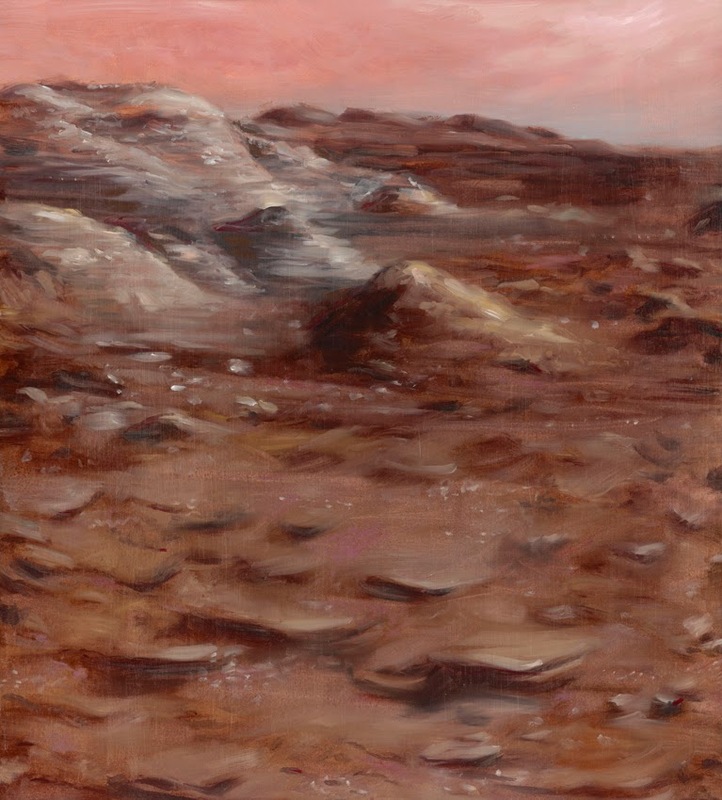 With four of my fellow painters, from the Hungarian University of Fine Art in collaboration with the Budapest Zoo, we created an installation, exploring the artistic aspects of the planet Mars. 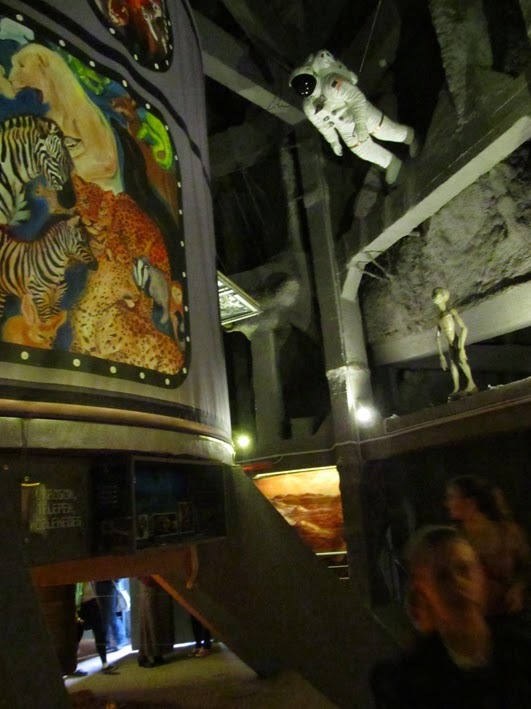 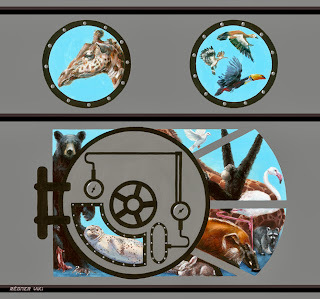 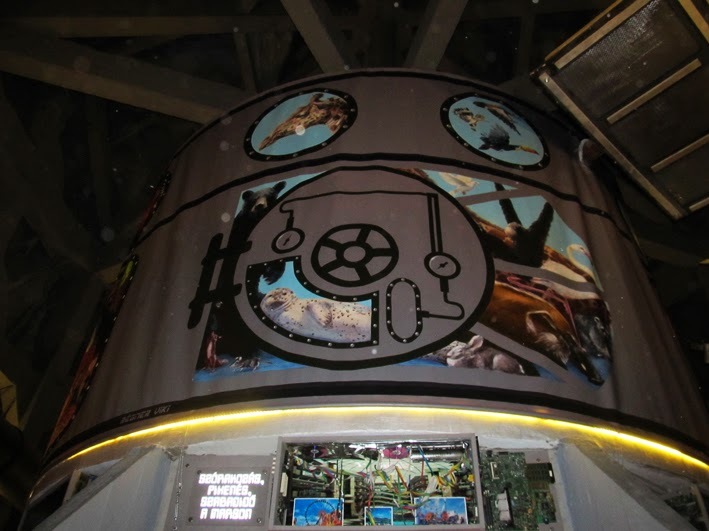 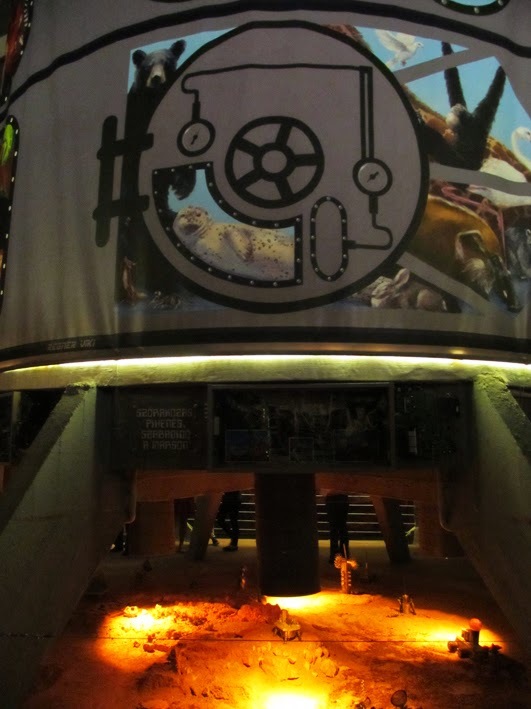 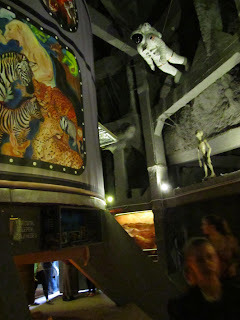 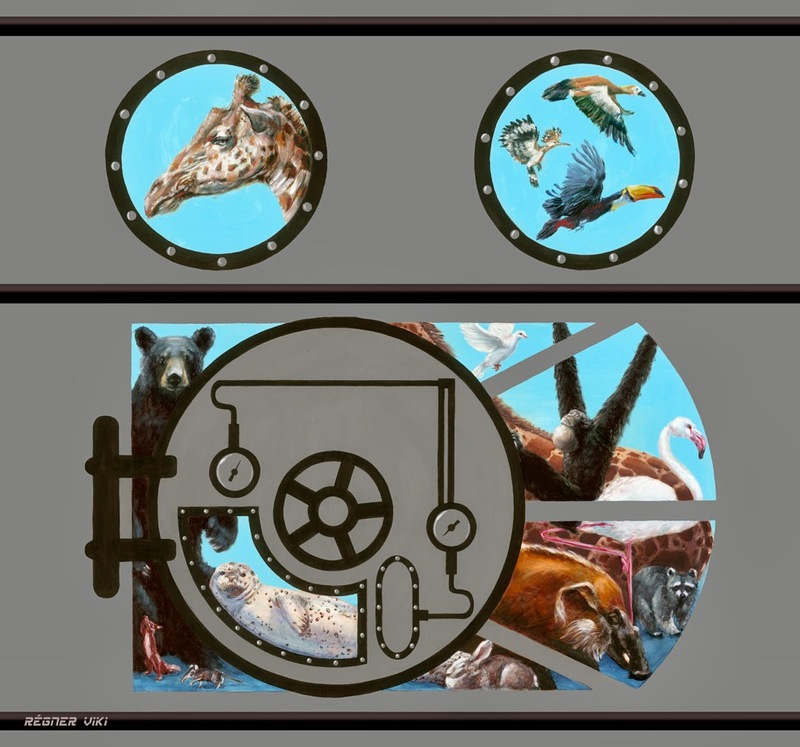 We turned the top floor of Magic Mountain into the surface of Mars, far in the future when Mars is inhabited by humans, and the space ark full of animals from Earth just arrived. 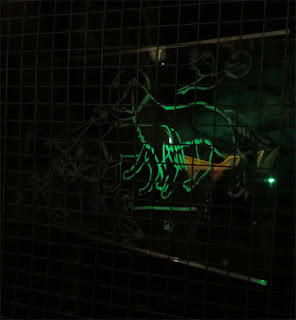 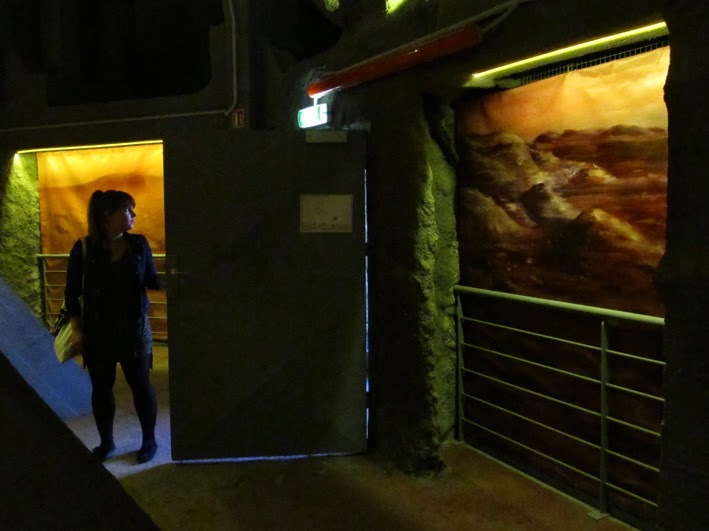 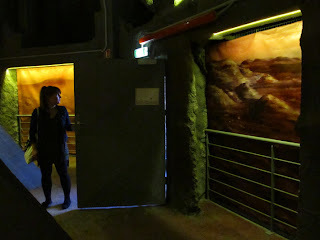 In two caves on the side, I designed two installations with Máté Orr. 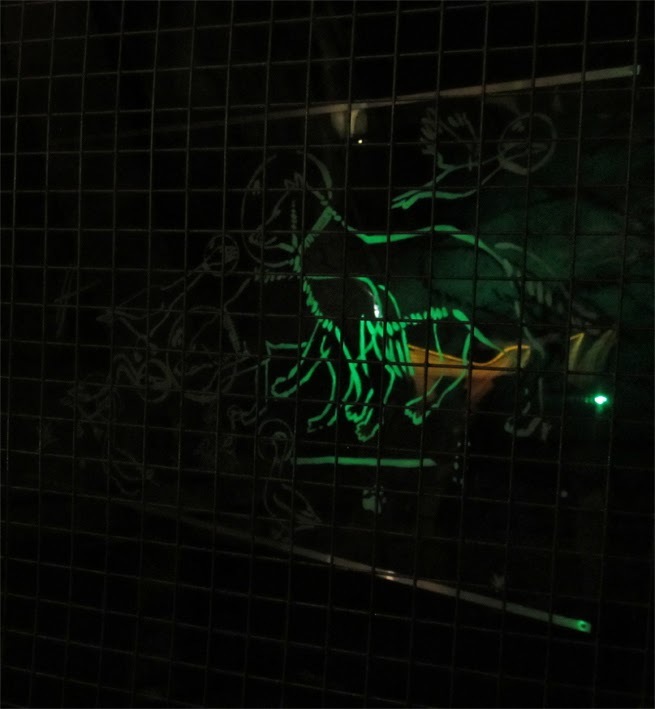 One shows the antic Roman god of war, Mars himself, and the other one shows a fictive prehistory of Mars, through an ultraviolet illuminating cave painting.